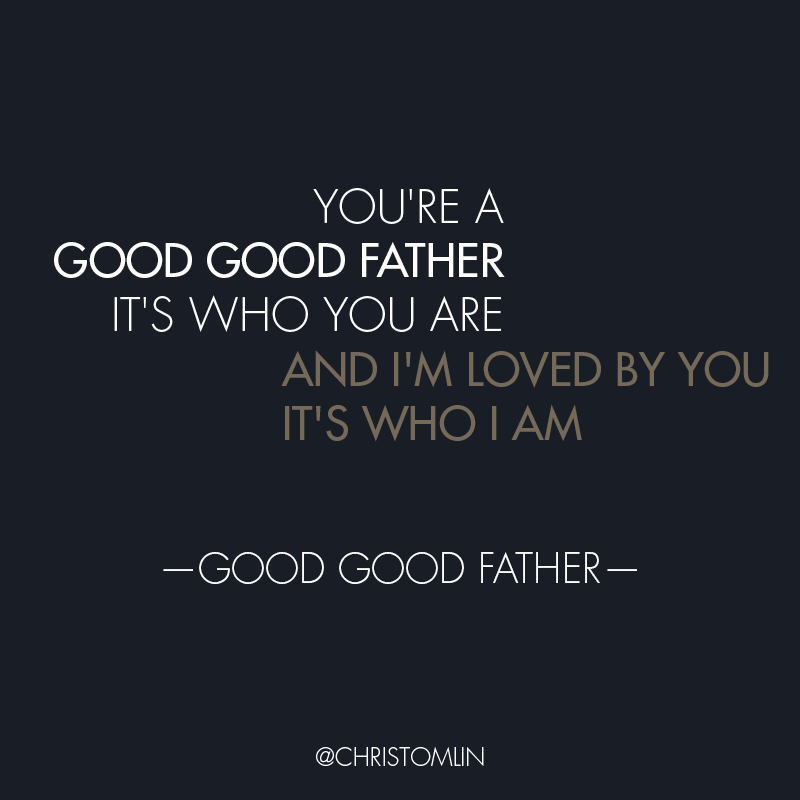 Chris Tomlin is launching a brand new video to go with his song “Good, Good Father!" 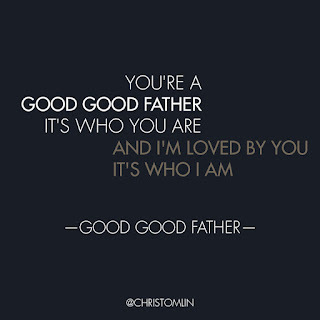 I just love Chris Tomlin's song “Good, Good Father!" I never tire of listening to it. 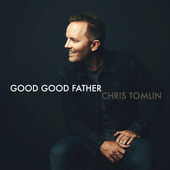 I love that Chris Tomlin is launching a brand new video to go with this song. You just have to go check it out. I just love the story behind this song. Win a Flyaway to see Chris Tomlin at Worship Night In America! WINNER(S) will be notified by Tunespeak via the email address associated with their Facebook accounts. If Tunespeak is unable to contact a winner after reasonable effort or failure of winner to respond within 2 Days of the first attempted notification, will result in forfeiture of Prize and selection of an alternate winner.